Breezy Days: Are You Coming?! 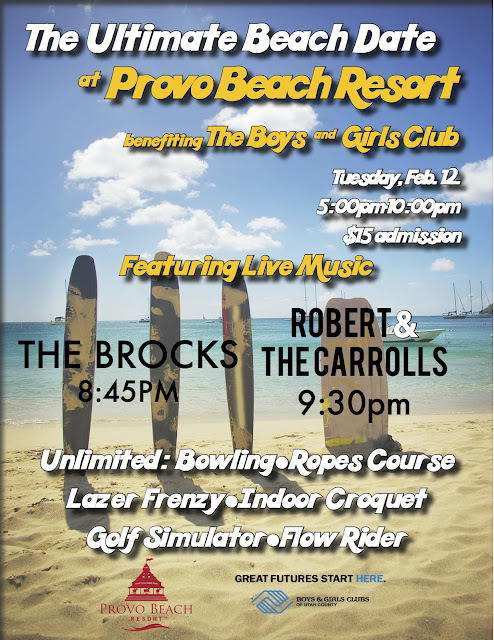 Need a break from homework & a night out with the honey? 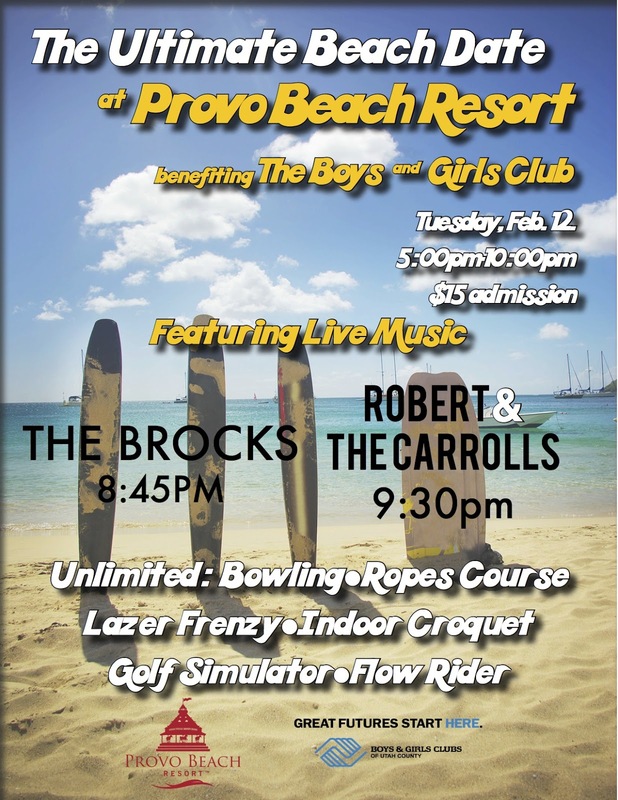 Grab him and come on over to the Provo Beach Resort for a date night! Unlimited games with the purchase of a $15 ticket, how cool is that? 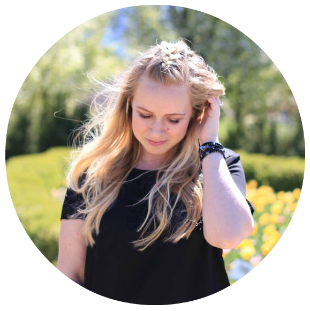 Hope to see you there my blogger friends!